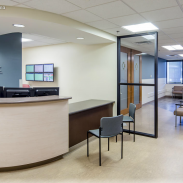 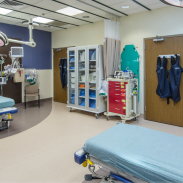 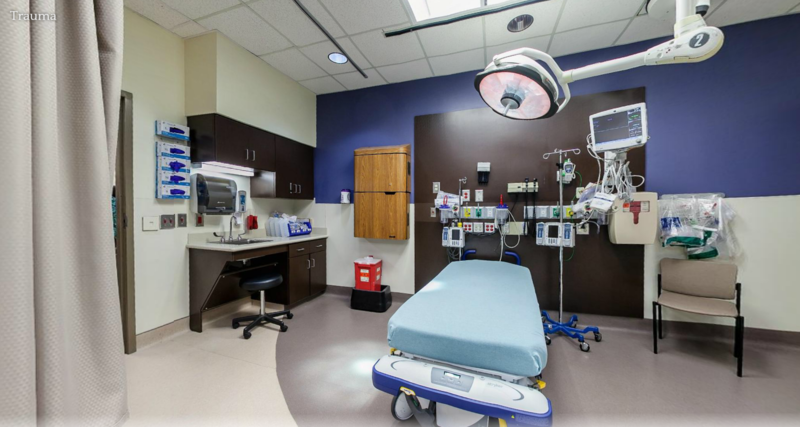 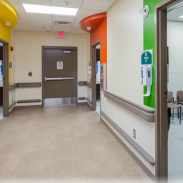 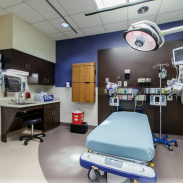 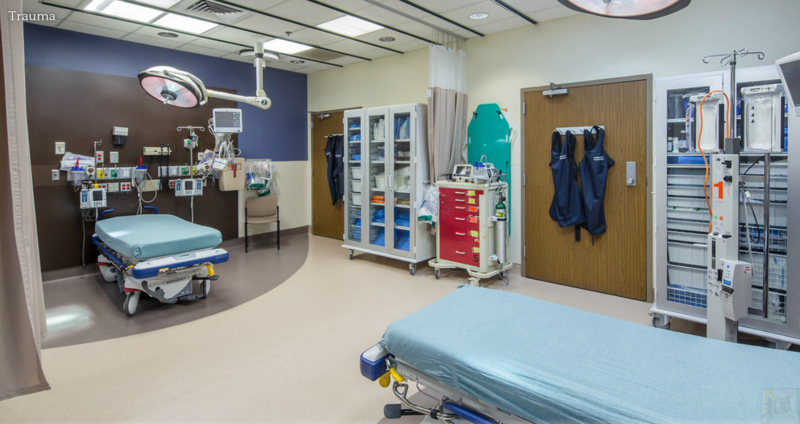 Emergency Room Renovation and Expansion | Dublin Construction Co., Inc. 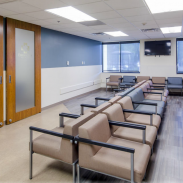 This project consisted of a complete renovation and expansion to the existing Emergency Room. 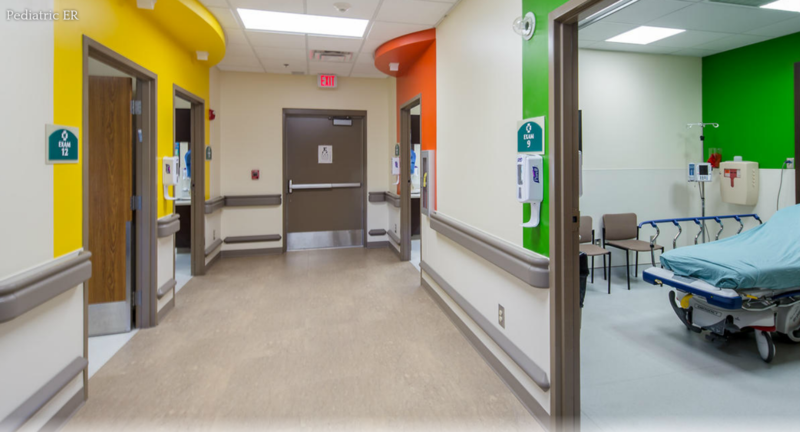 The project approach included multiple phases to prevent undue disruption to the ongoing activities of the facility. 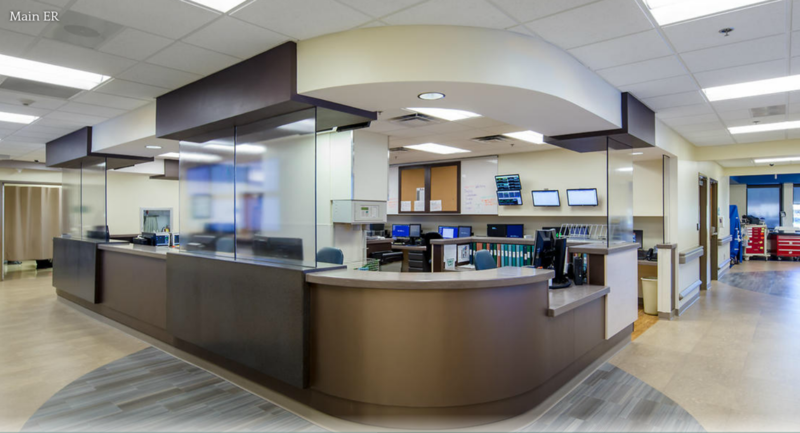 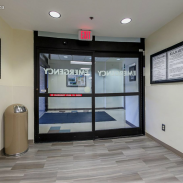 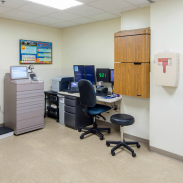 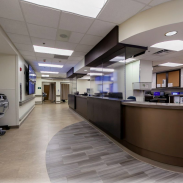 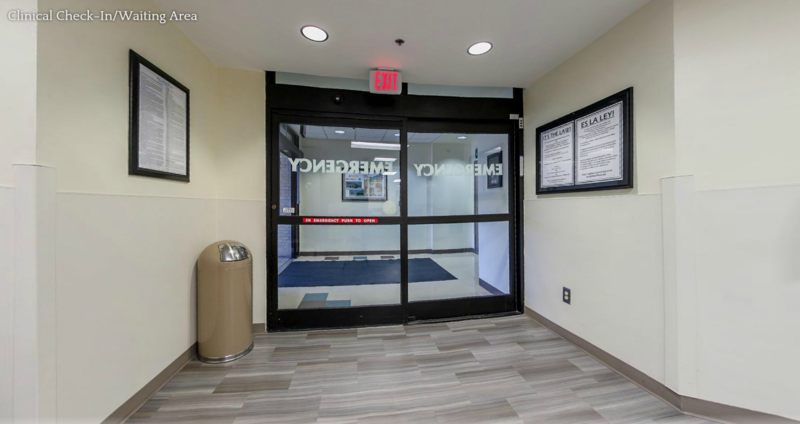 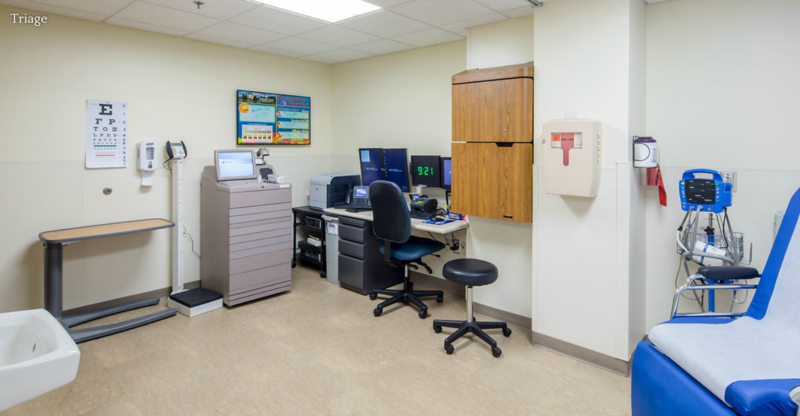 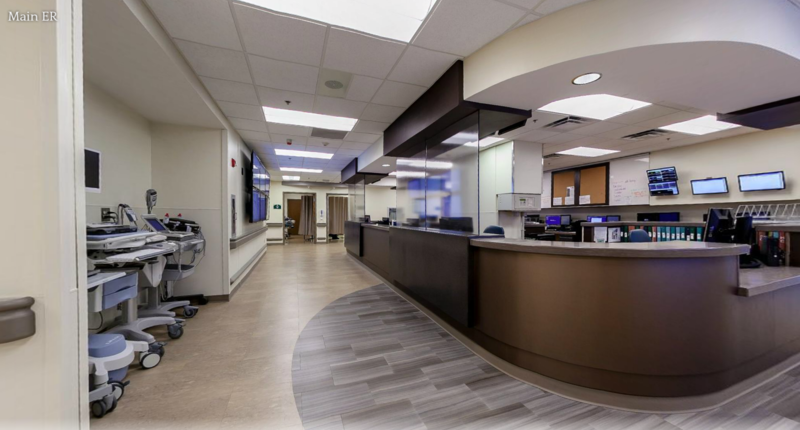 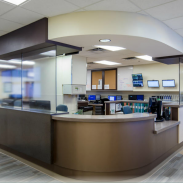 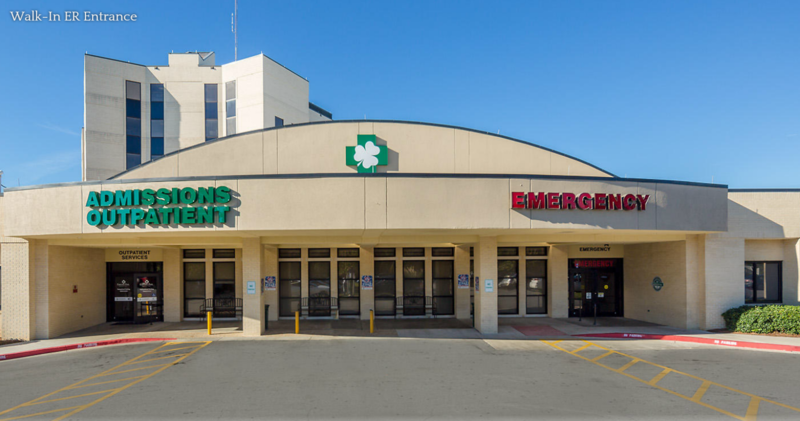 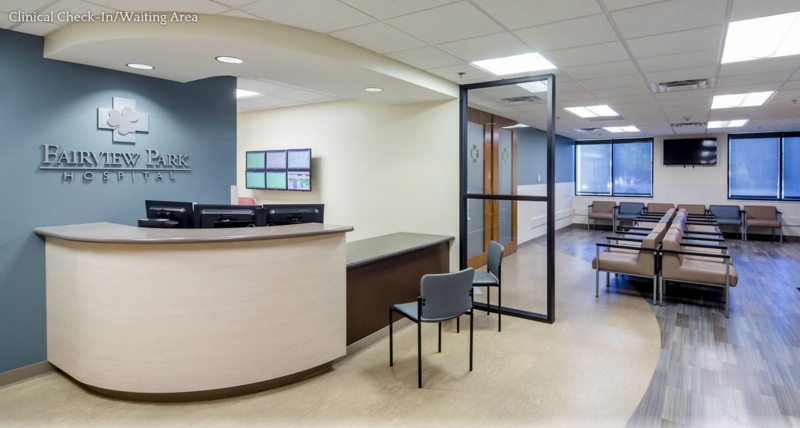 The entire Emergency Room was completely renovated including infrastructure such as electrical, plumbing, med-gas, and HVAC systems along with upgrades to the interior finishes, providing the spaces with a fresh and modern appearance.